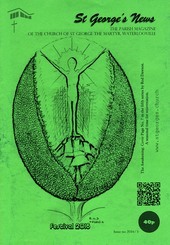 The Awakening: Cover Page No. 7 in the fifth series by Rod Dawson. A seasonal time for rejuvenation.